16 x 10 x 7 in. Donald Liardi, born in Oceanside, Long Island (New York) in 1951, was very young when became very interested in art and sculpture. 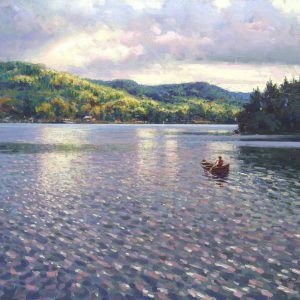 He graduated with a bachelor in Fine Arts in sculpture from Syracuse University for Fine Arts in 1973. Later (1976), Don continued his studies at the Ecole de Beaux Arts in Geneva, Switzerland. 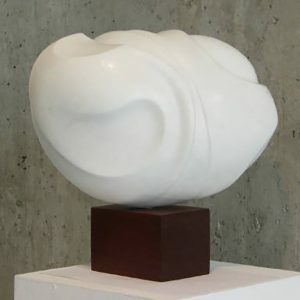 In 1980, he returned to Canada and has exhibited his work throughout Europe and North America. 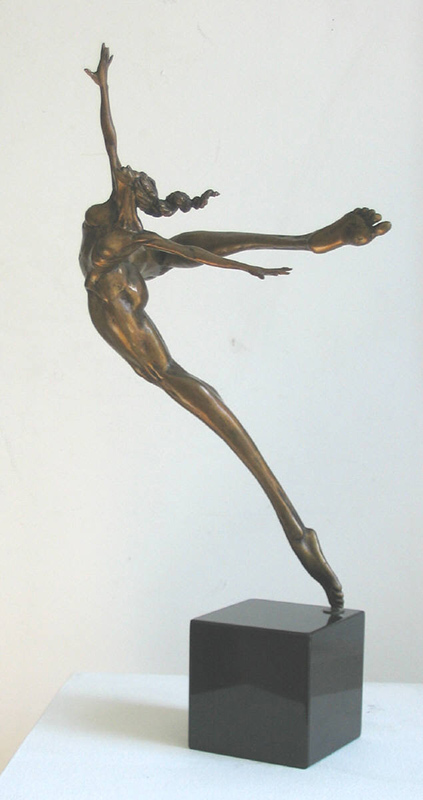 His sculptures, which are primarily in bronze, are expressive and exagerated human and animal forms. 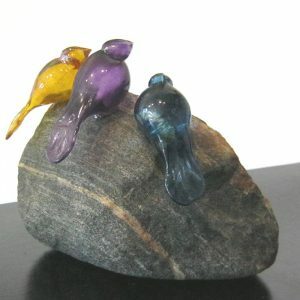 His sense of humour and play are demonstrated in each sculpture.